Book Update: After seeing the second “Hobbit” movie I started reading the book again by JRR Tolkein. It is an annotated version which is really helpful. I wish I had had that version in school instead. There are a lot of explanations (probably more than necessary for me!) including “morning letters”: the mail in Britain was delivered more than once a day. “Afternoon tea” is always around 4pm. 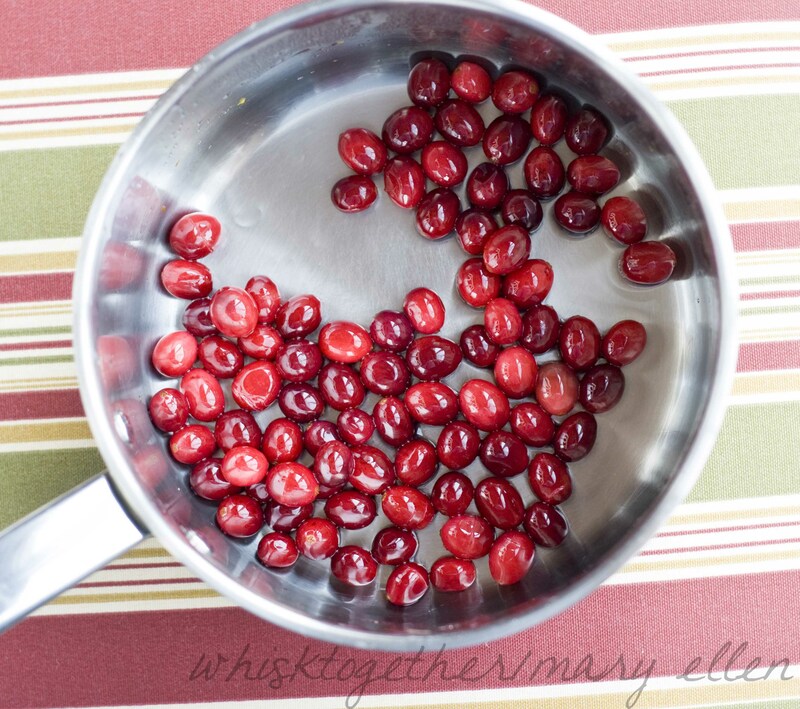 Recipe: I always have leftover fresh cranberries from sales or the community produce box in the Fall and Winter. This recipe helped use up the last of the bag and gave me something to do with the remainder after making our usual cranberry orange bread. The tart and sweet flavors balance well. 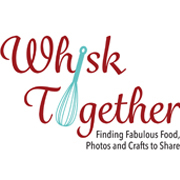 The only downside is that they take overnight to make, so you may want to make them on the weekend. But, they are worth it! I added orange and vanilla to the mixture for added flavor, but they can be left out. This recipe will divide nicely in half if you want to try them out. If you don’t like them, they are very pretty decoration, too! I also added them to my Greek yogurt, or you could top a cake or cheesecake with them for edible decorations. 1. In a medium size pot, mix 2 and 1/2 cups sugar, water and orange zest. Turn the stove to medium heat and stir until the sugar dissolves. 2. 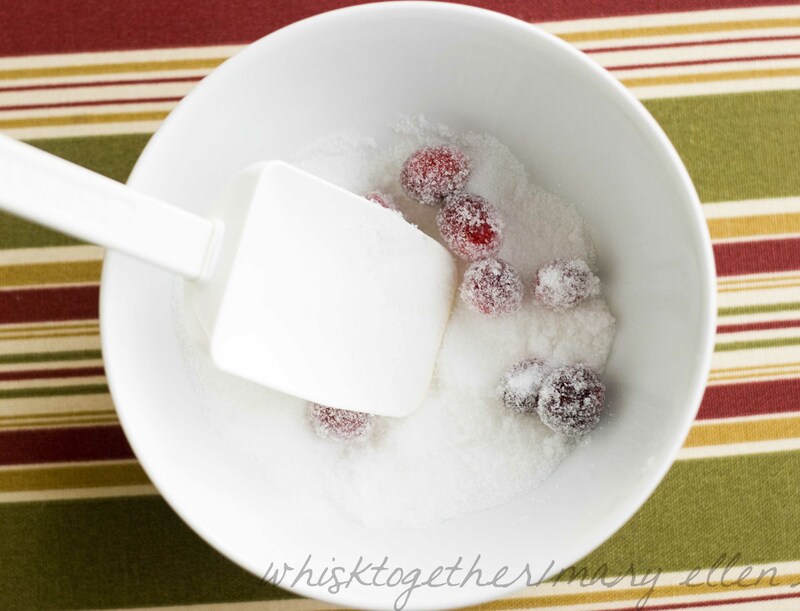 Add the cranberries and stir them with the sugar mixture for about 5 minutes. Do not boil. 3. Remove from the heat and stir in the vanilla. 4. Cool on the counter. 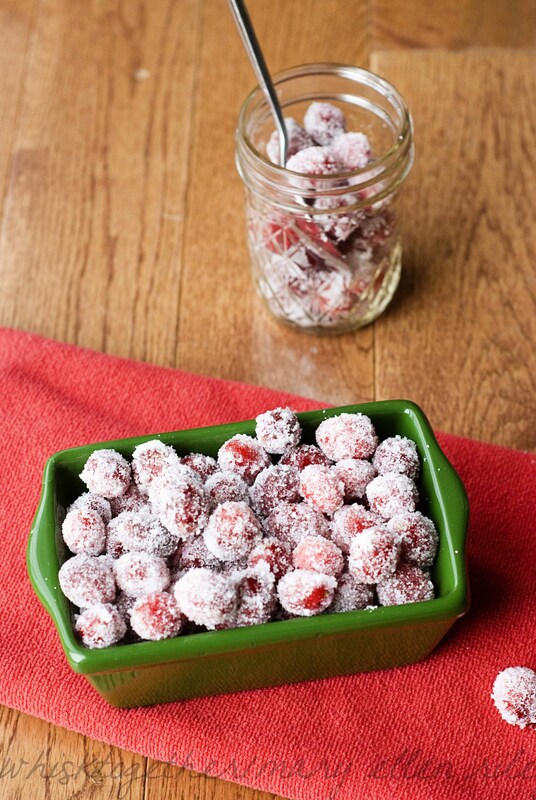 Place a small plate on top of the cranberries to keep them submerged in the sugar mixture. Put the entire pot into the fridge, covered, and keep there overnight. 6. Take the rest of the 1 and 1/4 cup of sugar and place it in a pie plate or shallow sugar. 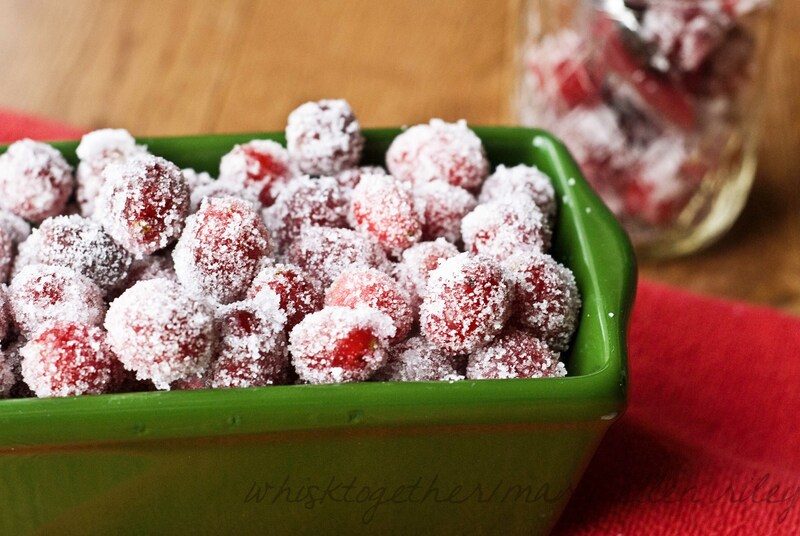 Toss the drained cranberries in the sugar. Do this in batches. 7. Allow to set out to dry and store in the fridge. Cranberry Apple Cake and Merry Christmas! 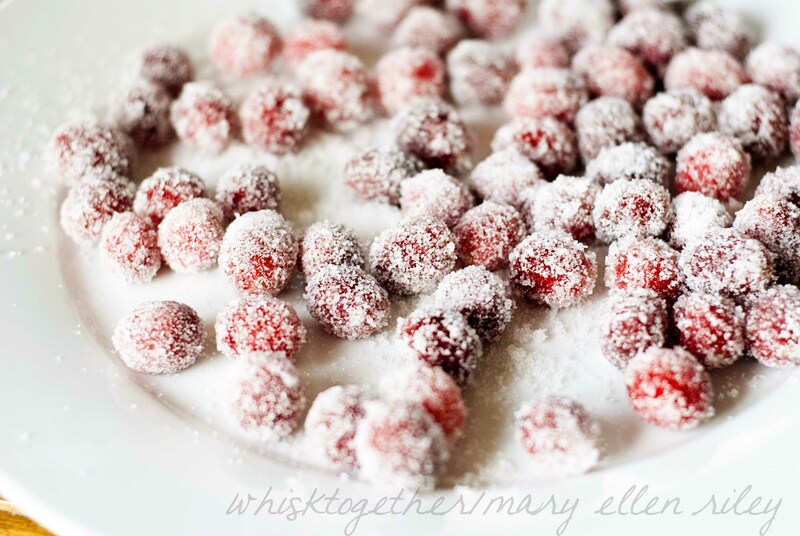 i really want to make sugared cranberries…they always look so pretty! I was afraid that the cranberries that had been in the fridge for 2 months would get old. And they are so cheap around Thanksgiving!